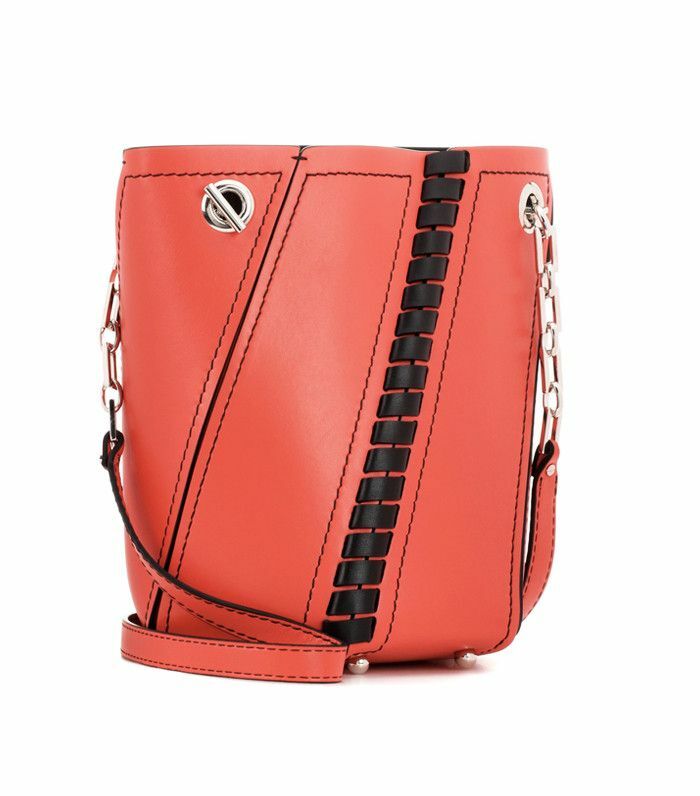 While recently scrolling through the vast luxury e-commerce hub that is mytheresa.com, I couldn't help but be drawn to the new-in section of bags. Thanks to the Cruise 17 collections dropping online at this time of year, there are not only new iterations of your favourite power handbags (think J.W.Anderson's cult-adored Pierce or Chloé's Faye), but also some brand-new styles to join the elite lineup. Victoria Beckham has introduced a tote so perfect for work that we'd be happy to skip the Christmas break and stay in the office holding it close. Perhaps you're in the mood to self-gift—give yourself a pat on the back for working so hard this year—or your mind is turning to S/S 17 and the ways you can start wearing the latest trends now. No matter what your aim, the best place to start is with a wardrobe-refreshing new piece of arm candy. And we'd say many other savvy girls are of the same mind-set—some of these standout buys are already selling out. This expertly-crafted creation is a number one choice among the style blogging set already. 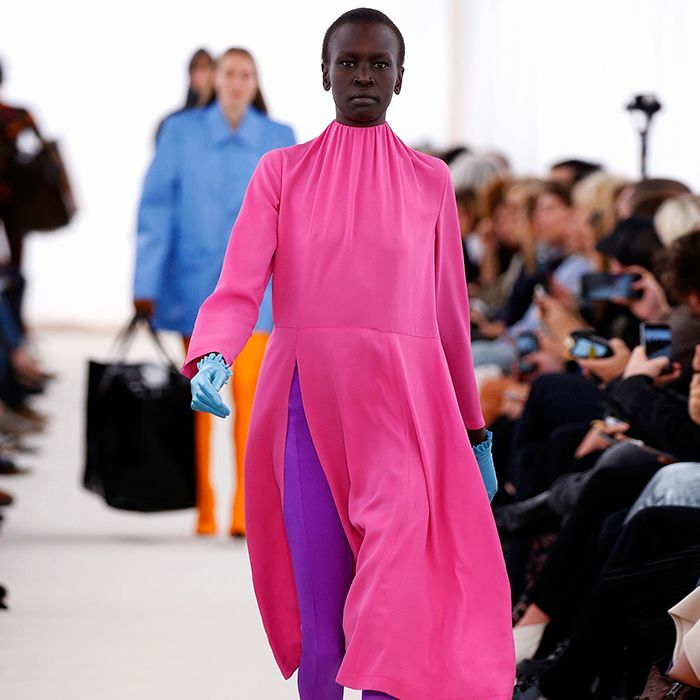 We all know the jumbo version of this Demna Gvasalia–created bag, but the new mini version feels far more approachable IRL. The Faye satchel's sister is already sold out in many other colourways. Watch out for the mini Marc Jacobs style—it's gaining more popularity by the minute thanks to its handy size and favourable price-point. The bag that just could get you that promotion! Because not all It bags have to be serious daytime totes. This diffusion line has really perked up over the past few seasons—it's one to watch again. These punchy new colourways are flying off the shelves already. The brand's signature silver studs have been transposed onto a very useful bucket bag. Spring is all about excessive decoration and Dolce & Gabbana is the master of it. The subtle logo bag is tempting for minimalists and extroverts alike. Shop more of mytheresa.com's new arrivals section.